I drive by this field fairly often. 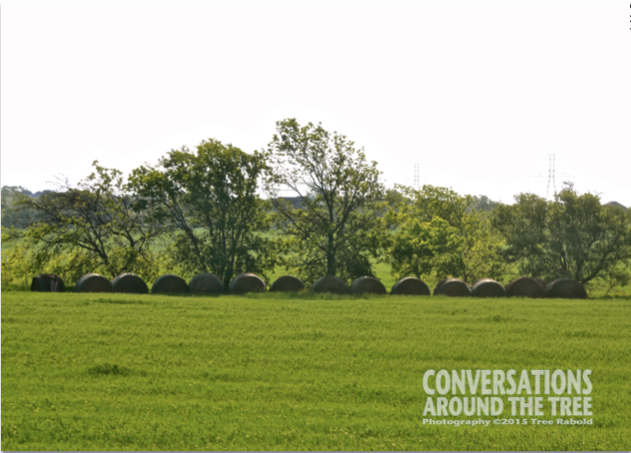 I love the brightness of the greens and the island of trees and bales of hay in the middle of the field. This entry was posted in Uncategorized and tagged 365 photos, farmland, field, trees on April 10, 2015 by treerabold.